Earth Day was yesterday, so I thought I would highlight a winery from California that has been doing good for the environment for years. 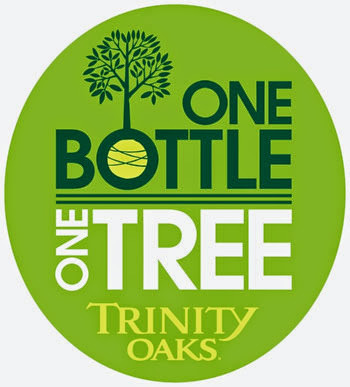 Trinity Oaks plants a tree for every bottle it sells. Since July 1, 2008, they have planted well over 10 million trees with the help of Trees for the Future organization. 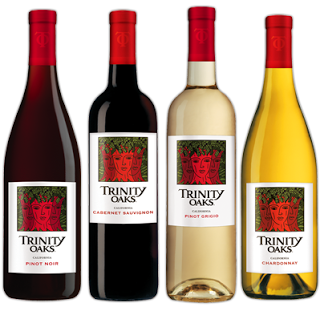 Check out Trinity Oaks wines at their website. They offer a Pinot Grigio, Merlot, Pinot Noir, Cabernet Savignon, and Chardonnay.